Learning to write may be hard, but it ain’t complicated. We’ve been teaching writing wrong. There seems to be widespread agreement that—when it comes to the writing skills of college students—we are in the midst of a crisis. The problem isn’t caused by a lack of rigor, or smartphones, or some generational character defect. It’s not the fault of teachers, either. In reality, we’ve created a system that incentivizes teaching writing wrong. Writing is thinking, and to learn to write is to practice that thinking. We can do better…and it’s never too late. Why They Can’t Write: Killing the Five-Paragraph Essay and Other Necessities provides both a diagnosis for what ails us, and a blueprint for fixing our broken system to the benefit of students, teachers, parents, and society at large. 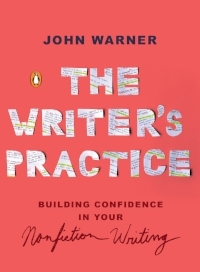 The Writer’s Practice: Building Confidence in Your Nonfiction Writing provides a series of experiences that allow anyone, regardless of level or expertise, to work on developing their writing practices: the attitudes, knowledge, skills, and habits of mind of a writer. John is a frequent visitor to schools, university campuses, and other organizations where he speaks on a variety of topics for both students and education professionals, including his revolutionary approach to how we should be teaching writing, and how to develop your writing practice. Full list of available talks. 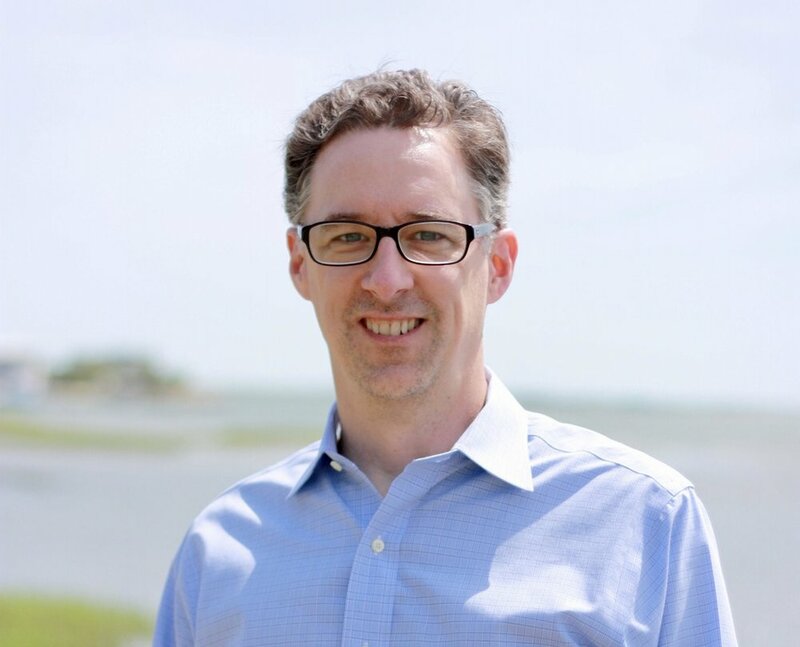 In addition to Why They Can’t Write and The Writer’s Practice, John is the author or editor of numerous other books, a weekly columnist for the Chicago Tribune, and a contributing blogger to Inside Higher Education.